Travel to Aus, located in the deep South-West of Namibia and experience a challenging marathon event on mostly single track mountain bike trails. The 8th annual Standard Bank Klein-Aus Vista MTB Challenge will be held on the 3,4th & 5th May 2018. 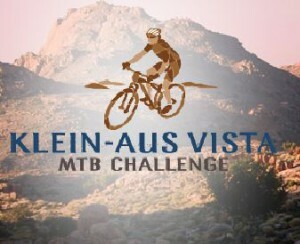 Klein-Aus Vista organizes a Mountain Bike Challenge, where participants can compete in a 3-day stage race. Cyclists can enter for a 132 km full-marathon or a 66 km half-marathon. There are separate categories for men and women as well as for juniors. This tough event is a challenging, but a rewarding experience. Do not miss out this year. Come and ride the unimaginable Costa’s Climb on day 2 and add your name to the list of riders who have mastered the climb. All rooms and campsites have been blocked for the 2018 event, therefore no online availability will show on our website. 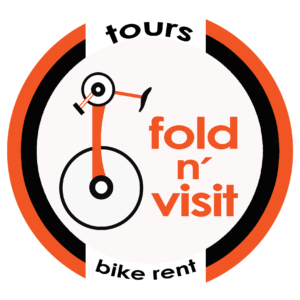 For bookings, kindly send your enquiry with the Gondwana discount card numbers to info@klein-aus-vista.com. Please book early to avoid disappointment.